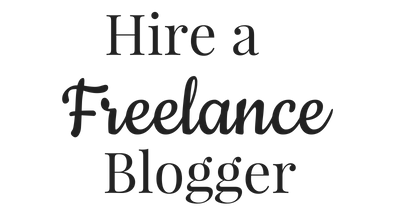 Despite me saying that micro-job sites can make finding a quality freelance blogger difficult, there are plenty of businesses that use them. After all, they’re cheap. It can seem worthwhile to some spending $5 on a writer to test their quality. If you find someone you like, then you can keep getting cheap content. Well, if you’re going to use micro-job sites to find freelance bloggers, I’m going to help you avoid wasting your money. Here are my top four tips for finding a good quality write on the site (yes, there are a few). Look into the profile and the descriptions for all the gigs. This doesn’t just tell you what the writer is offering, but also what the quality is going to be like. I see so many “high quality writers” have descriptions riddled with errors. If the descriptions are that bad, what’s the quality of the content you’re paying for going to be like? Others will make it clear that they have multiple people within their writing team. This is something to look out for because you can’t guarantee the quality of the content there. 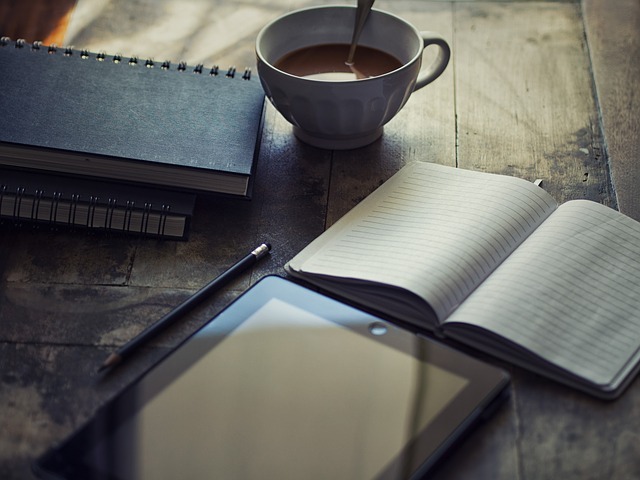 You want to find a writer who is going to do the work his or her self. Start your research with the descriptions, because they are a good sign for quality. Nobody is going to be perfect. There are a few ways that these micro-job writers get around poor reviews. Some sites, like Fiverr, have a cancellation policy. If the buyer leaves negative feedback but then accepts a mutual cancellation, the feedback can be removed. The buyer and seller can also come to an agreement. I believe great writers will still get negative reviews. But it will only be for 1 percent of their work, if that. You’ve also got to take into account the amount of people who choose not to leave feedback for one reason or another. There are some writers on these micro-job sites that will fix the rating system. They get friends to hire them to leave positive feedback, especially to get started. This is why it’s so important to see the details of any review. “Outstanding experience” or “poor experience” doesn’t exactly tell you much. People who have a complaint will likely say why. Someone who really recommends a service will tell people why. Also look at replies to the feedback, especially when it comes to negatives. Is it polite but honest at the same time? Does it tell the seller’s side of the story without accusing the buyer of lying? Professionalism is still important, even when a buyer has clearly lied about something. Fiverr now has the ability to look at samples, so you can see the type of quality you will get for your $5. Not all of the micro-job sites have introduced this, but that doesn’t mean you can’t see quality. Always ask for samples. Some writers will say that they give out something specific because of the work-for-hire agreement, but do ask for a general sample. This will give you an idea of style and quality, at least. Read through the samples in detail. If they don’t match the quality of the gig description, there’s nothing wrong with clarifying a few things. Point out inconsistencies if you want and find out why. It could be that the sample was stole or written by someone else. There is a message system on these sites for a reason. 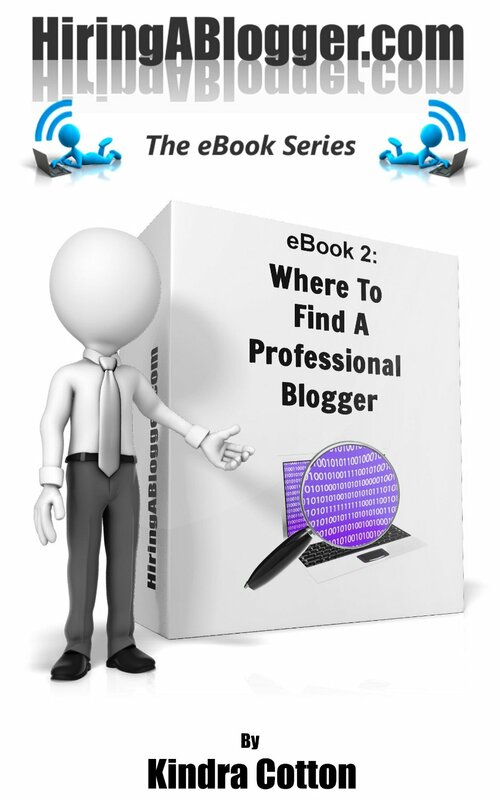 They give you the chance to discuss your needs before you hire any freelance blogger. Always do this, even if you just want to clarify that a topic can be covered. It’s especially important to do this if you want to order a large amount; although I suggest ordering one for a trial and then ordering others if you’re happy. It’s also important if you have a technical subject or something that is going to require extensive research. 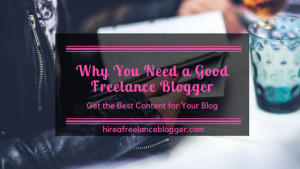 Find out the experience that the freelance bloggers have to determine whether they’re worth hiring; specifically in your niche. Micro-job sites do have some quality freelance bloggers but it can be difficult to shift through the poor ones. I really believe it’s better to pay more to guarantee the quality, but if you do want to look for cheap blog posts or articles, at least follow the tips above. 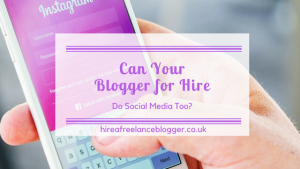 Can a Blogger for Hire Help With Social Media? I really want/ need to be a freelance blogger. I’m sick of my job and creative writing is my real passion! Great information! I can actually do some blog but I really need an editor in chief to check my blog, I’m just not so sure on my writing lol. This is very helpful!